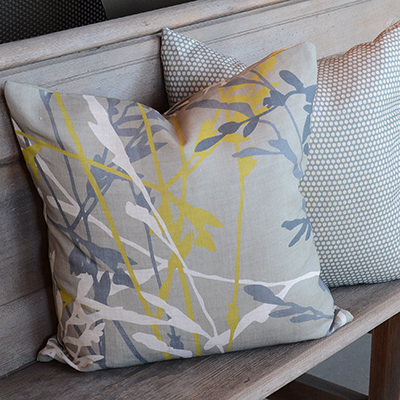 Feather Grass Cushion 4 [K&K_Feathergrass_Cushion_4] - AUD $119.00 : Kif and Katast, a new contemporary design space featuring our in-house range alongside the works of local & international, established and emerging artists. 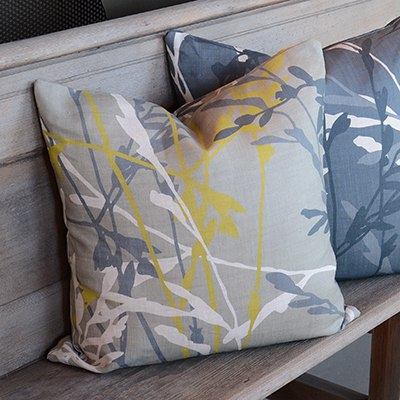 Designed by KIF & KATAST, these cushions are printed and stitched in Australia by a company with an extensive history in the textile sector. Concealed zips in the base of the cushions make them reversible, while different but complementary Feather Grass compositions on the front and back give them greater dynamic. 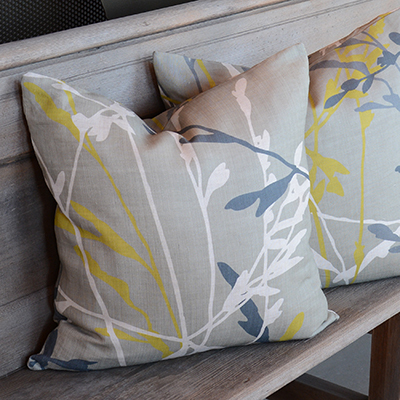 Cushion inserts are 100% Feather. 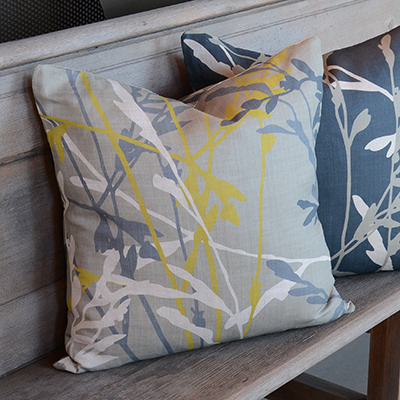 Please contact us directly if you would like cushion covers only or alternate colourways to those offered online. Care Instructions Turn Cover Inside Out Before the Following: Gentle Machine Wash | Iron on Low heat | Line Dry in the Shade Do not Bleach | Protect from Direct Sunlight | Regularly Vacuum on Low Suction using an Upholstery Attachment.